Last week, Richmond City Council designated the Maggie Walker Community Land Trust to serve as the City of Richmond’s land bank. This is the first combined CLT/land bank in the nation. The designation was made pursuant to enabling legislation enacted by the General Assembly in 2015 which gave localities the ability to create land banks or to designate existing non-profit entities to serve as land banks. A community land trust is a nonprofit affordable housing organization that develops permanently affordable homes. It does this by retaining ownership of the land under the house and leasing that land to the homeowner through a 99 year lease that also restricts the future sales price of the home in order to keep it affordable to future homebuyers. 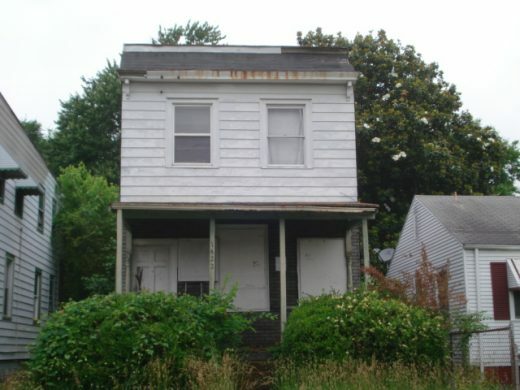 A land bank is an entity that helps a community revitalize vacant, abandoned and tax delinquent property as well as land that is publicly owned or acquired. A land bank can acquire and hold land until it is ready for re-use while at the same time addressing blight and other conditions. The land bank also manages the process of transferring properties to nonprofit and other organizations that will return the property to productive use – all in accordance with a city approved strategy. Richmond’s Maggie Walker Community Land Trust and Land Bank will focus on affordable housing but will also manage some properties that will be provide community amenities such as community gardens, orchards, green space and mini-parks. MWCLT expects to obtain most of its property from the City of Richmond through the “direct sale” process that a locality can use to transfer property that has gone through tax foreclosure. Richmond has approved the first four such transfers and MWCLT is already working to develop 10 other affordable homes in several neighborhoods throughout the city. The relationship between the City and the CLT is defined in a Memorandum of Agreement that describes the roles and obligations of each party. Among other things, the MOA calls for the adoption of an annual plan by MWCLT that must be provided to the City by July 1 of each year. The Agreement also calls for the creation of a nine member Citizen’s Advisory Panel that will review and make recommendations to MWCLT on the disposition of all property provided by the City.